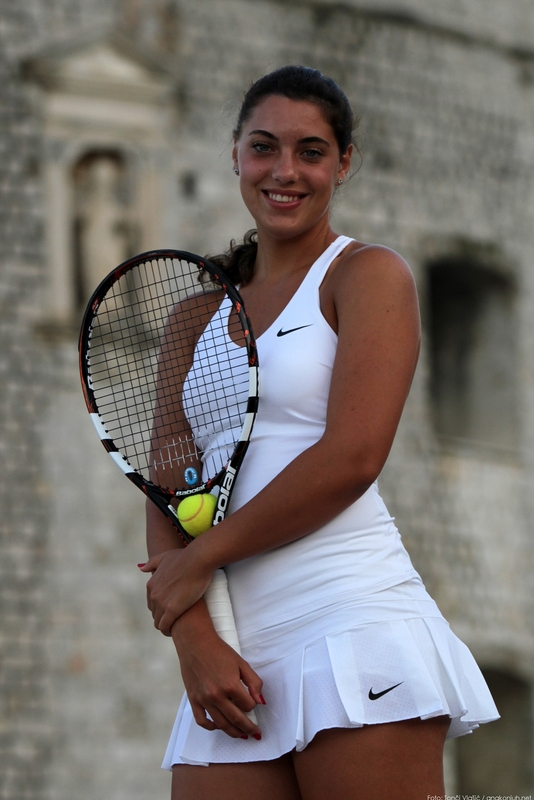 Ana Konjuh winner of the Orange Bowl 2012. 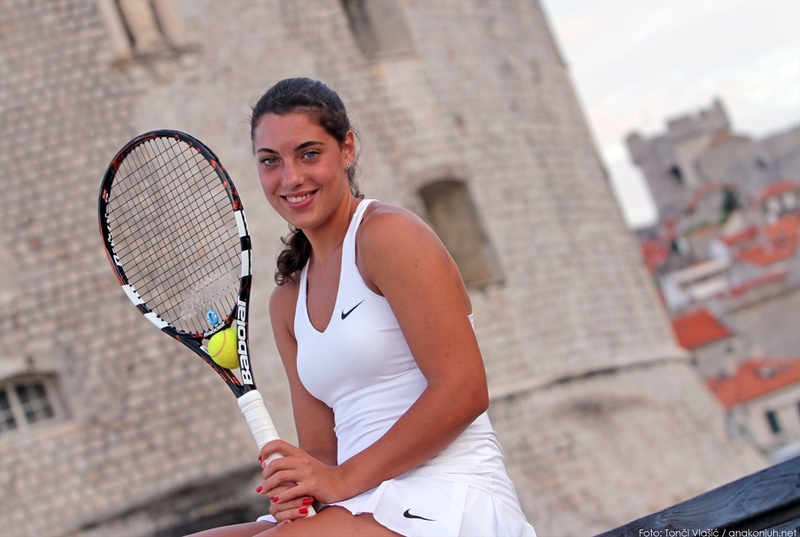 Ana Konjuh from Croatia claimed supremacy in Florida in the unofficial junior tennis world championships called "Orange Bowl". 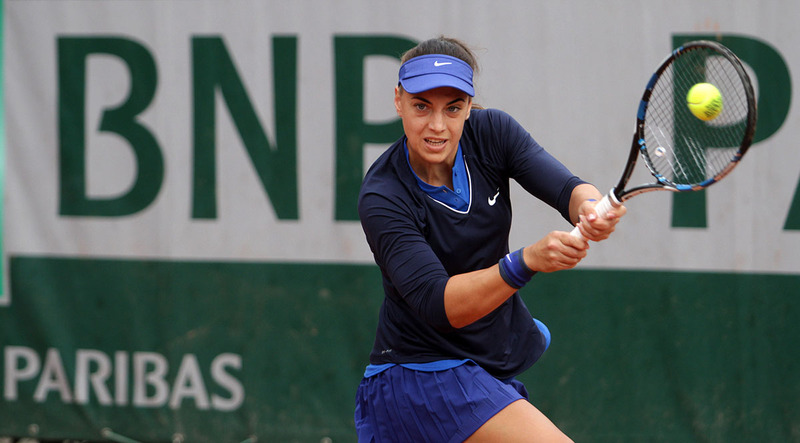 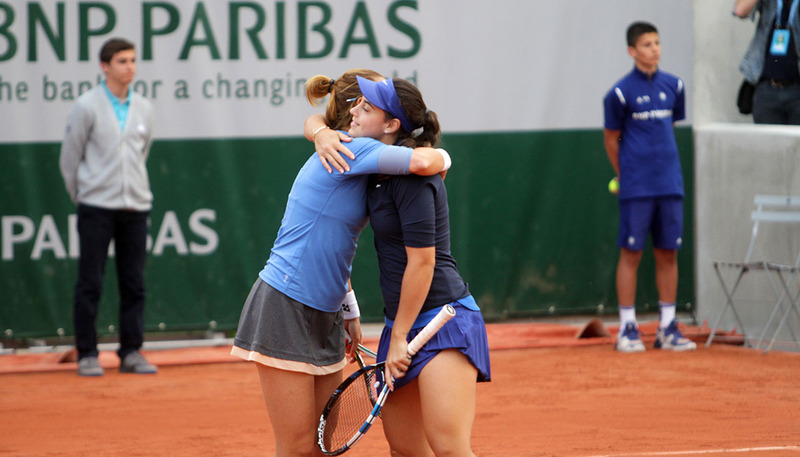 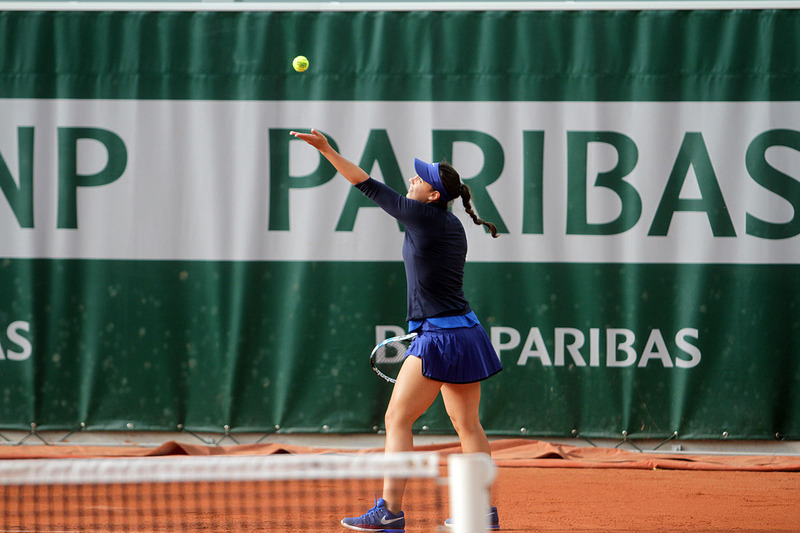 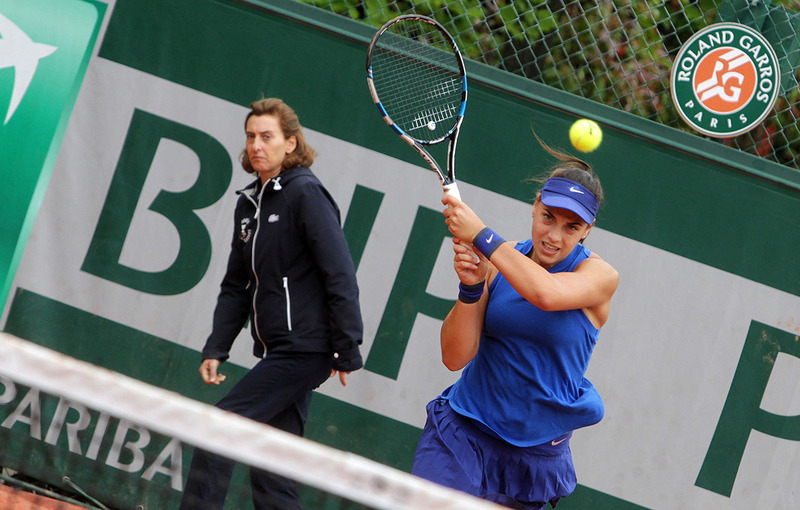 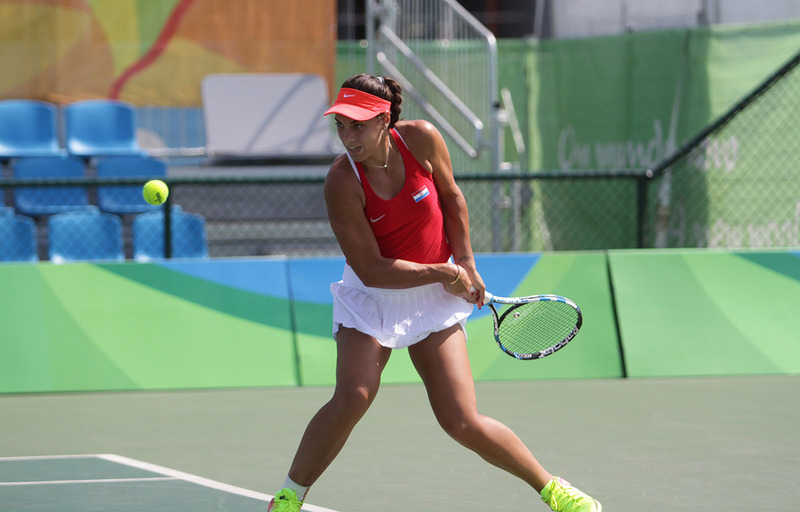 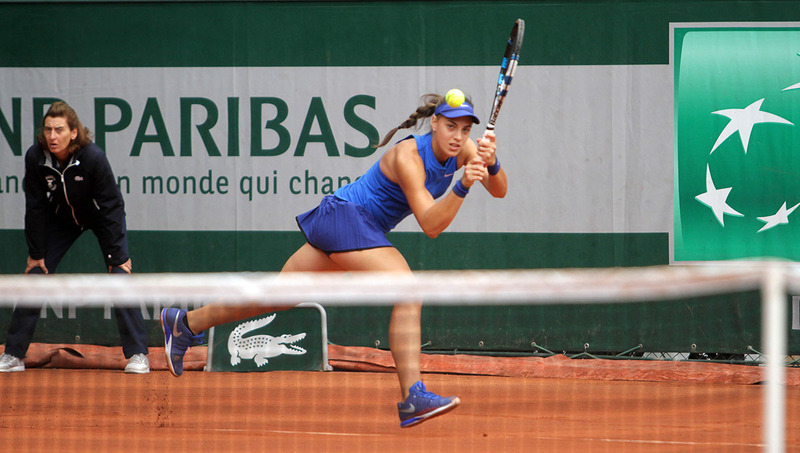 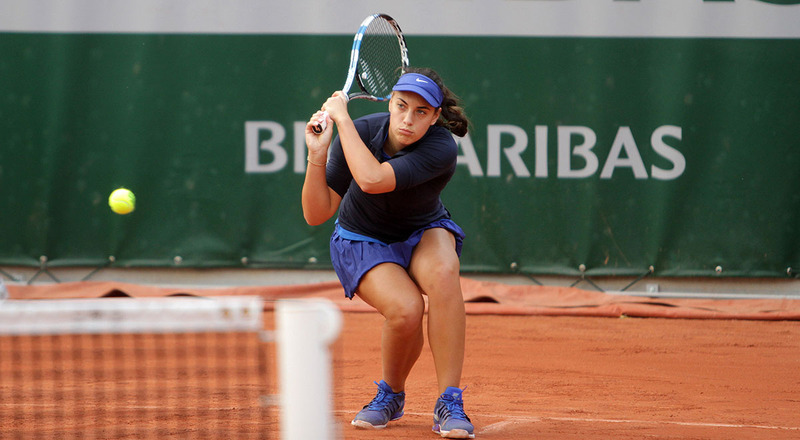 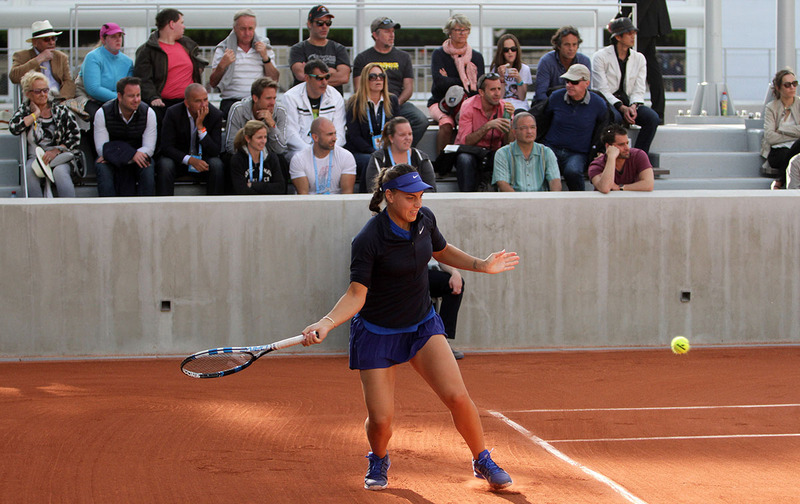 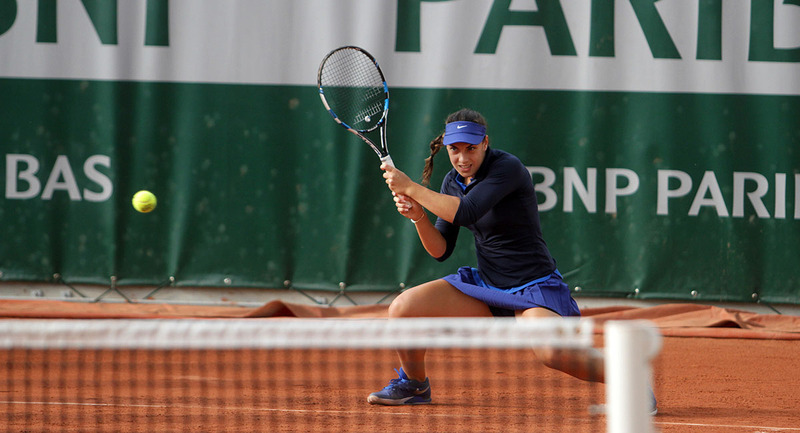 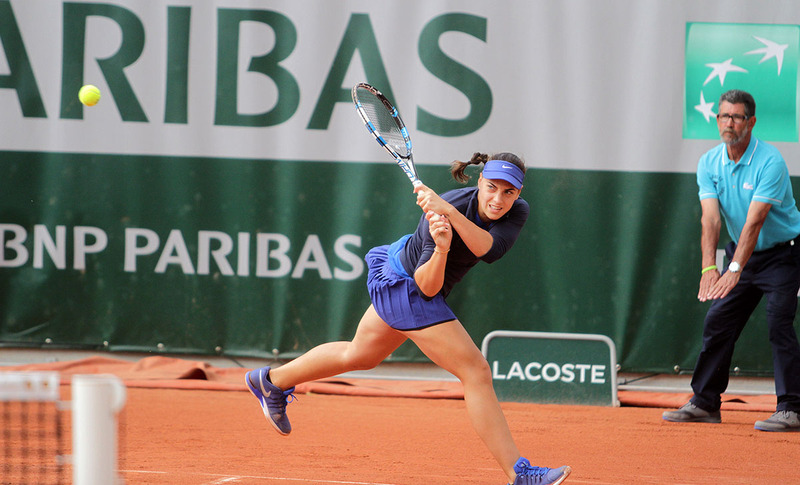 14-year-old Konjuh defeated 2 years older Czech Katerina Siniakova 6-3 6-2. 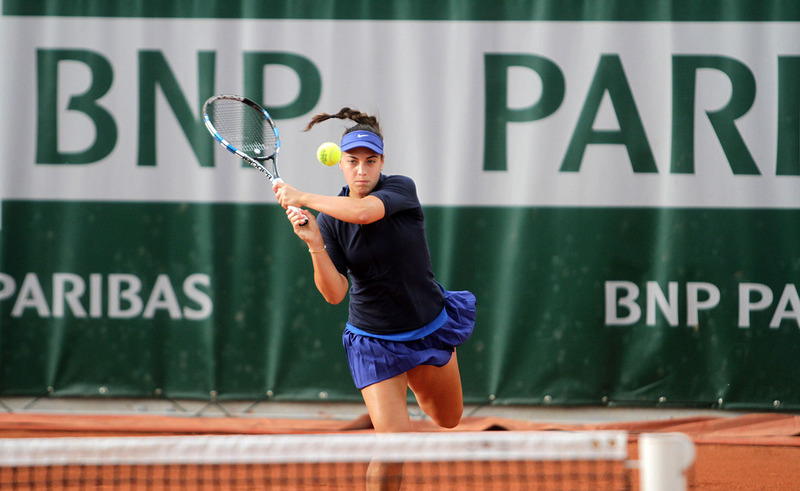 Last week she beat the same opponent in the Eddie Herr Grade A junior event, en route the tournament victory. 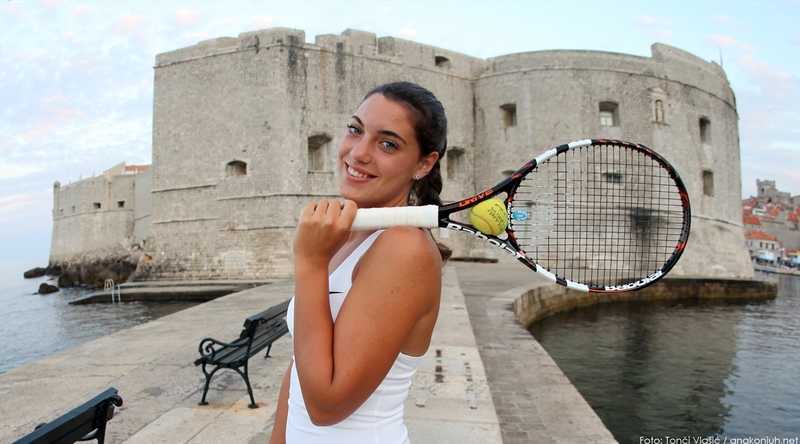 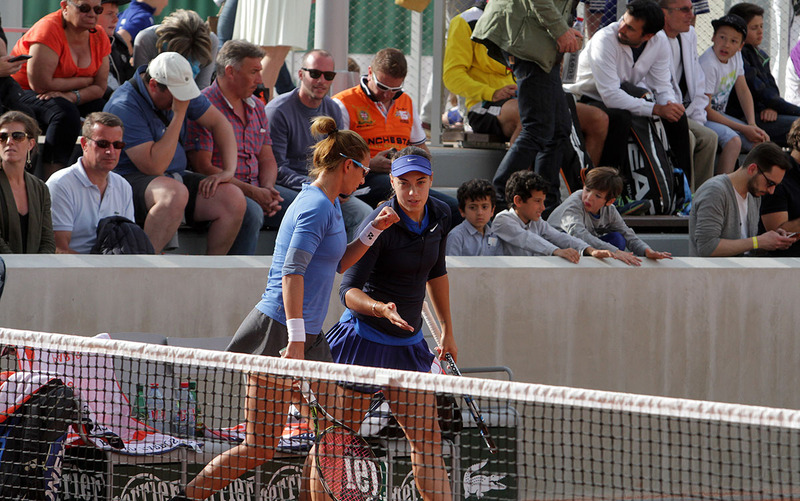 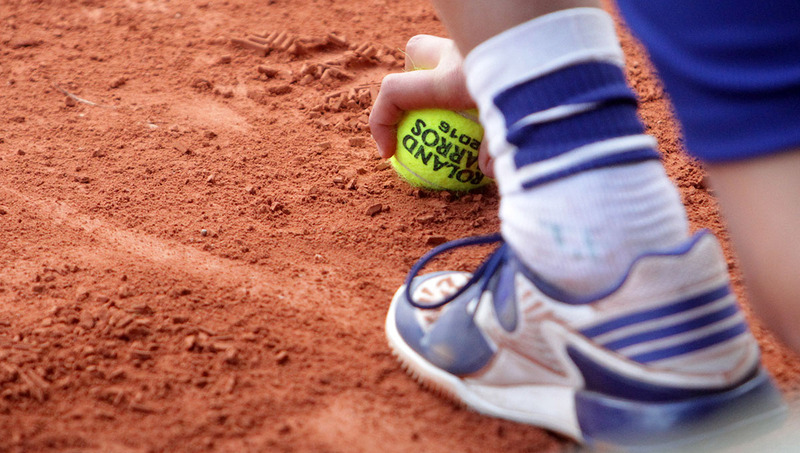 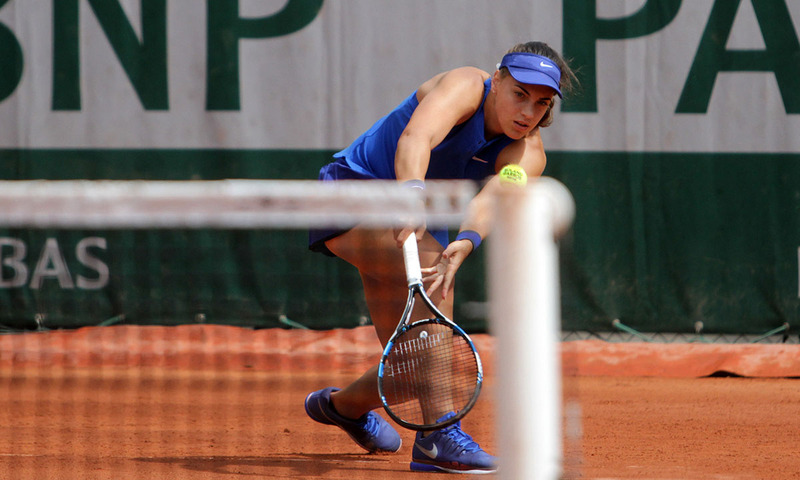 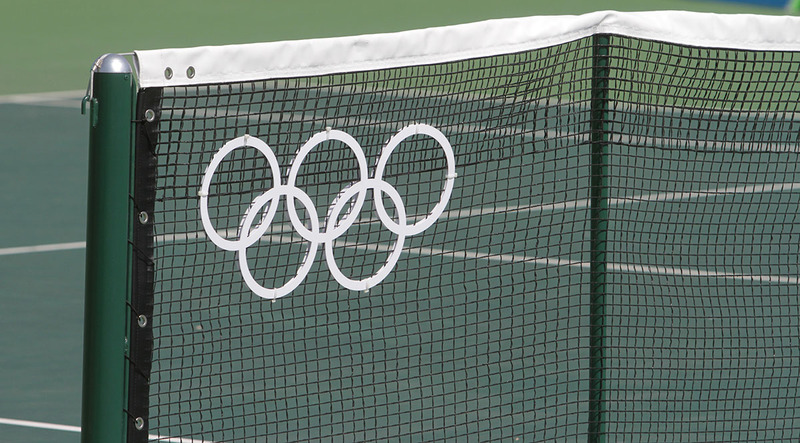 The player from Dubrovnik admitted before the match she was tired after playing more or less 20 matches in the last two weeks, but she was goal-oriented. 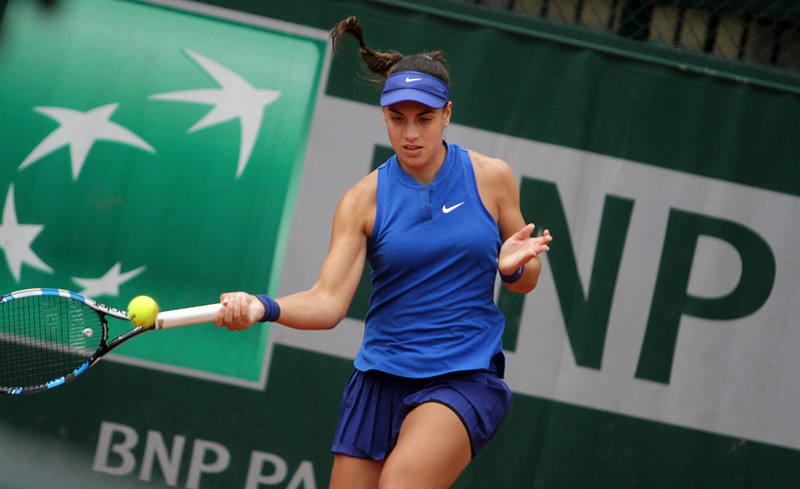 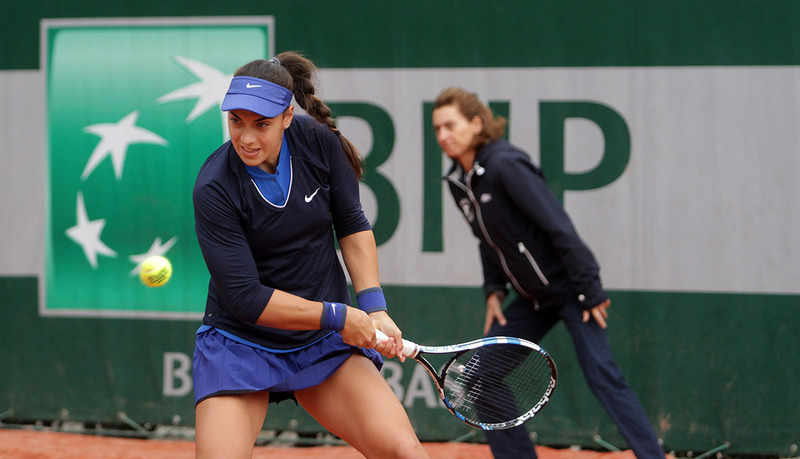 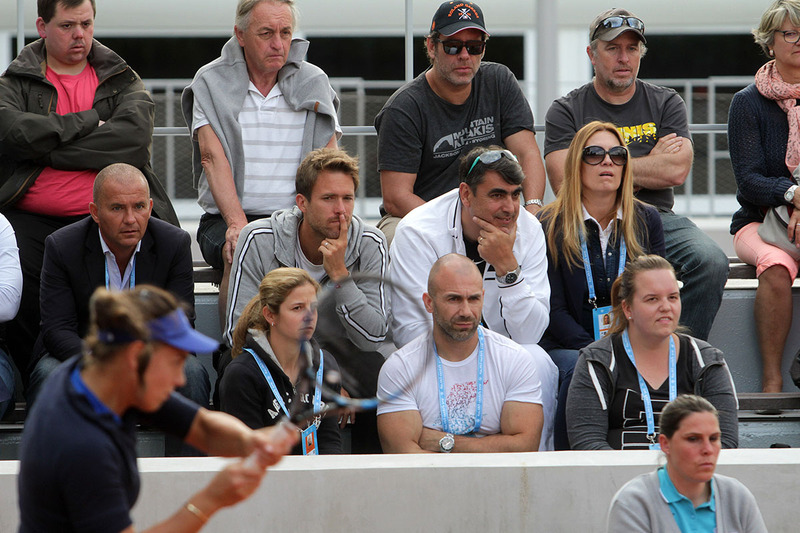 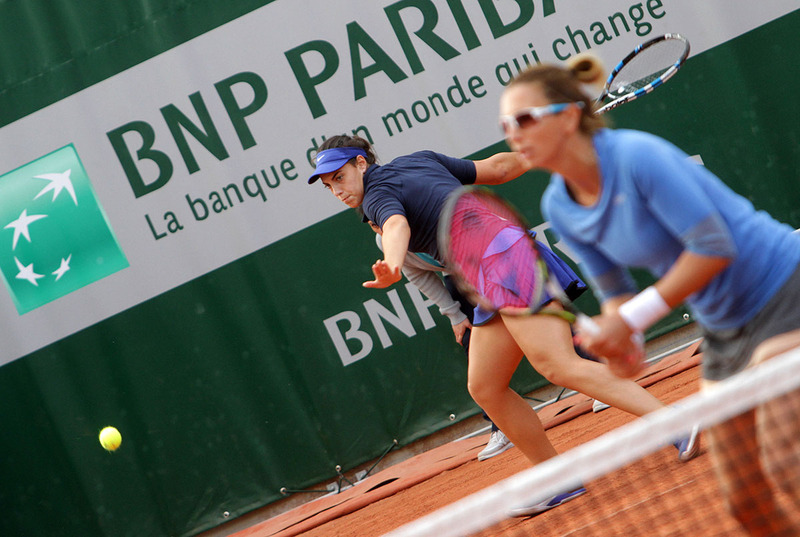 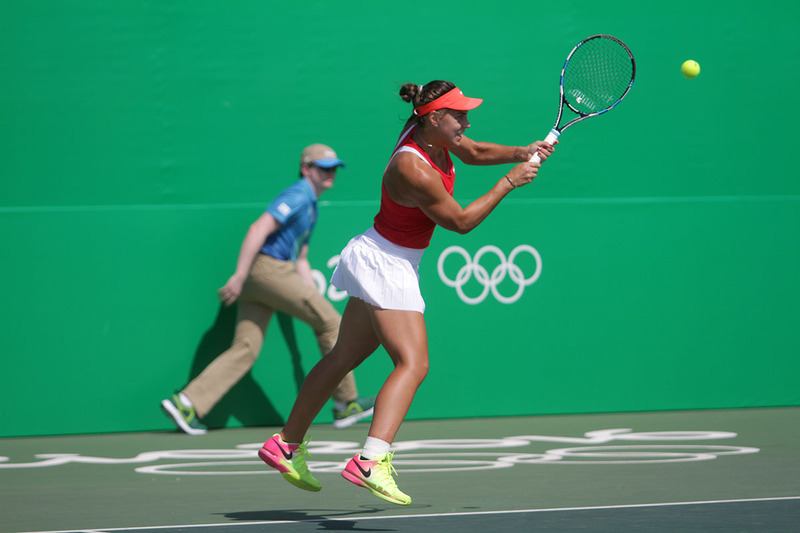 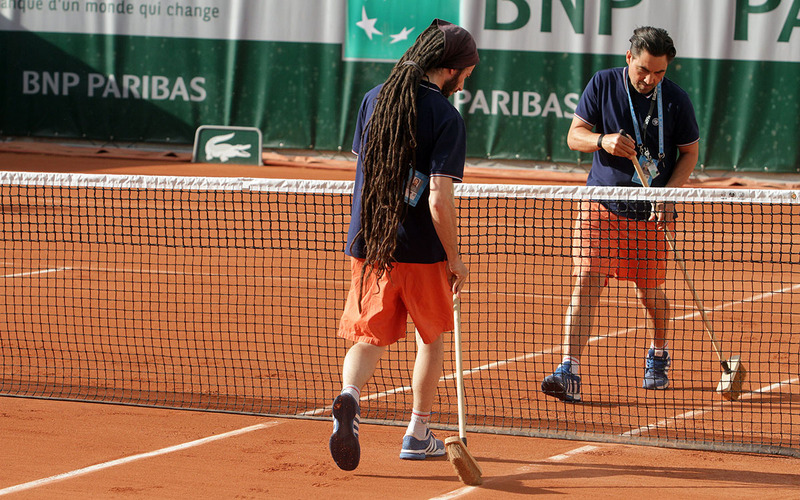 "I will be better than her," said Konjuh and kept her word.